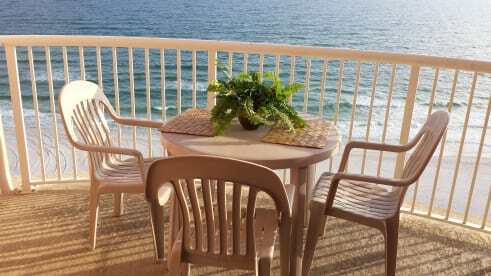 My husband and I have always vacationed at the beach and fell in love with the Royal Palms and Gulf Shores in 2007 when we purchased our condo. We keep it well maintained as it is our "heaven away from home". We hope others will enjoy it as much as we do! Stunning View of Beach on Private Balcony!